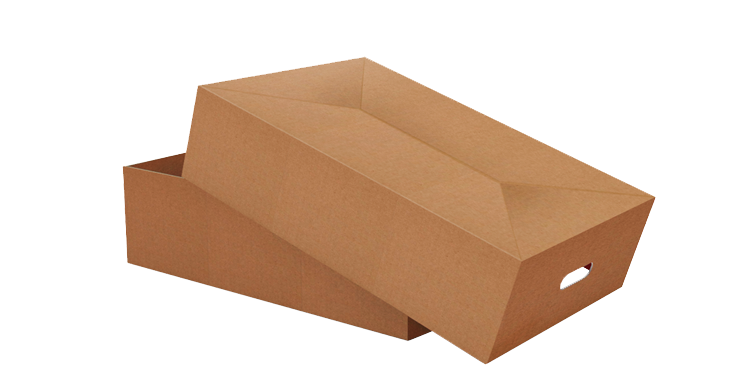 Since 1978, Charta Packaging has specialised in high quality corrugated packaging. 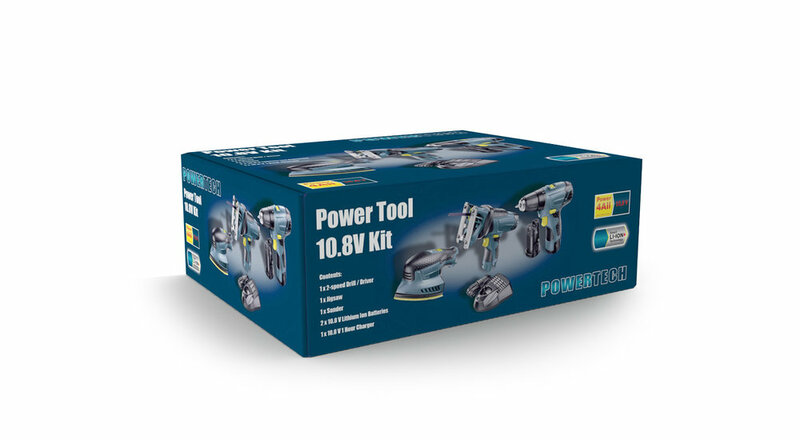 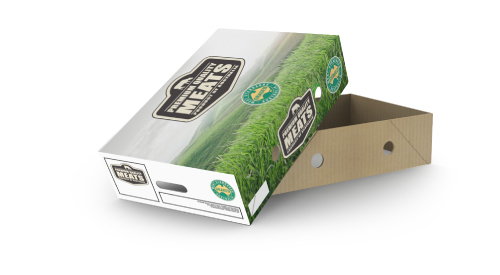 You will most definitely see our boxes everywhere you look in New Zealand and Australia. 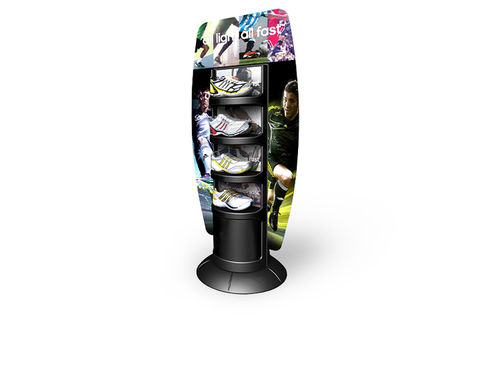 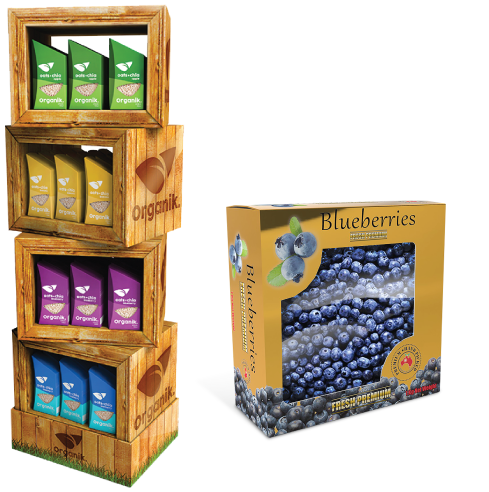 We take an idea from concept to delivery to give you the best way to pack and display your products in creative and eye-catching ways. 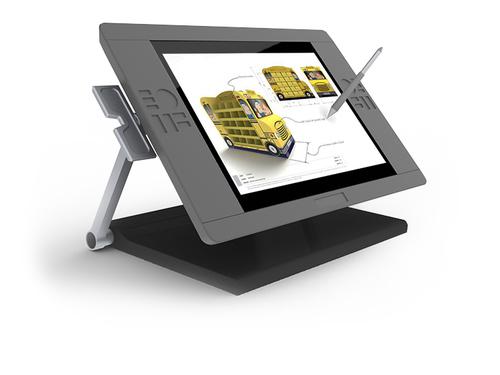 Whether it’s a one-off prototype or a full retail rollout, our team has the knowledge and technical know how to bring your ideas to life. 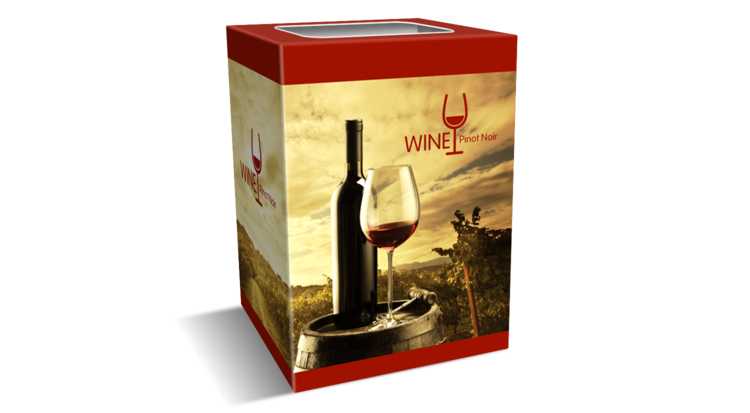 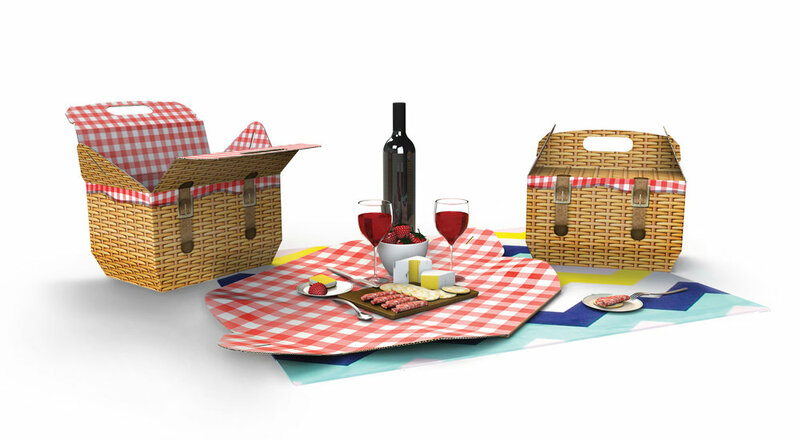 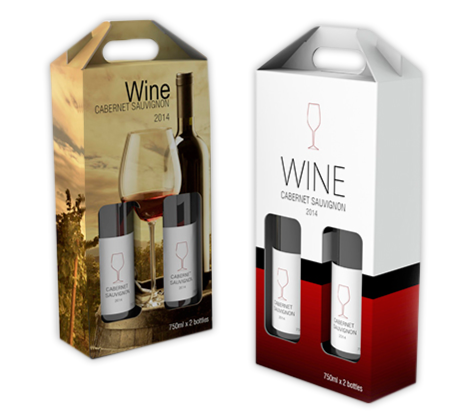 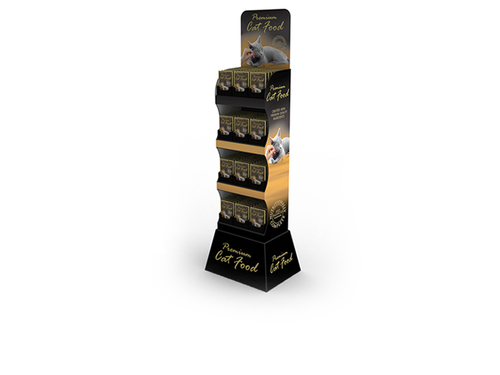 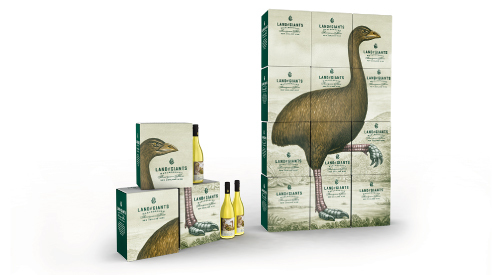 We provide printed, die cut and corrugated board packaging as well as retail POS display solutions to many leading brands in the following industries - food, meat, fish, dairy, horticulture, chemical, medical and manufacturing sectors and we are the major supplier to New Zealand’s wine industry. 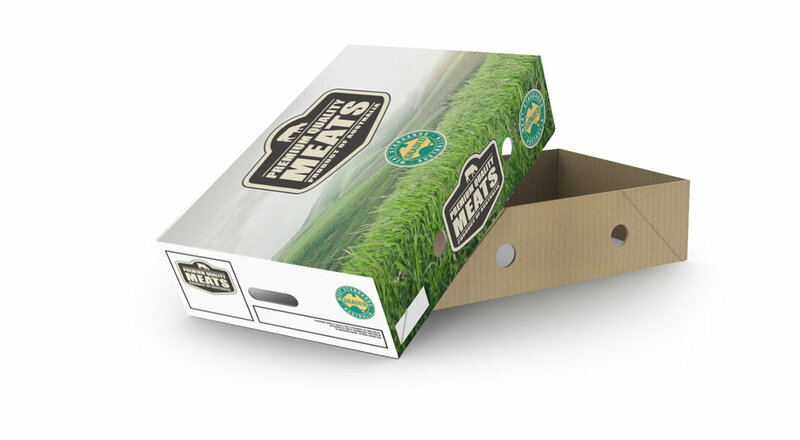 We offer a complete service, from initial visuals produced from your design brief through to finished artwork ready for production with product samples. 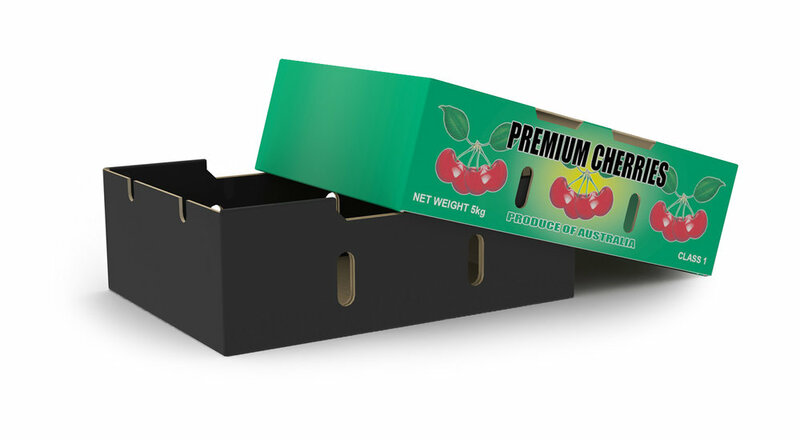 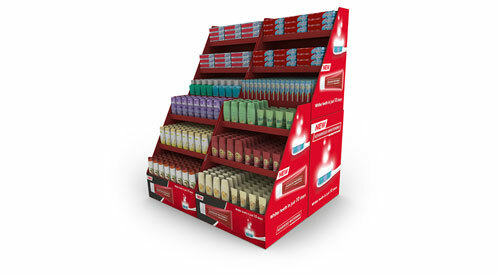 We can produce and deliver your packaging and point of sale (POS) products to anywhere in New Zealand. 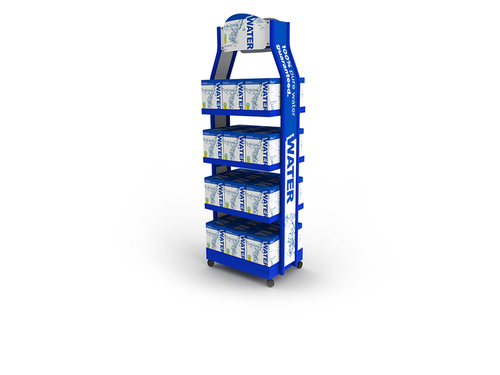 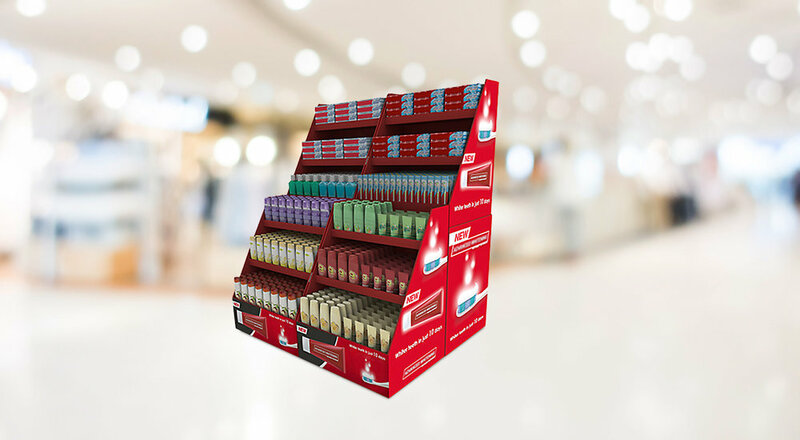 We provide printed, die cut and corrugated board packaging as well as retail, POS display solutions to many leading industries.